Mercedes and I had such an amazing time photographing this awesome couples big day! 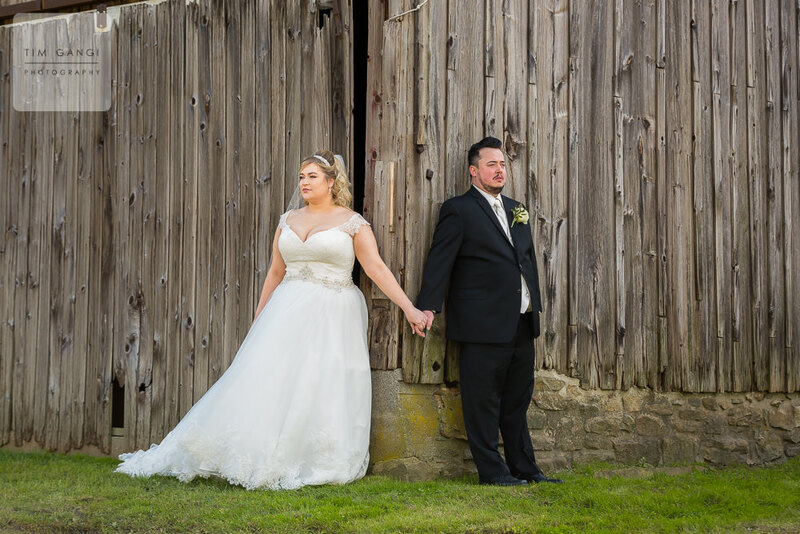 Erin + Khristopher knew they wanted an intimate celebration, and the beautifully rustic House and Barn was a fantastic location for their friends and family to enjoy this very special moment. The grounds had an abundance of a great backdrops for photos ranging from antique wagons to weeping willows, and the weather had the quintessential hallmarks of a perfect fall day. As photographers we couldn’t have asked for more to work with. A romantic first touch only built the excitement and the moment Khristopher saw his bride walk down the isle he knew this was truly the best day of his life. 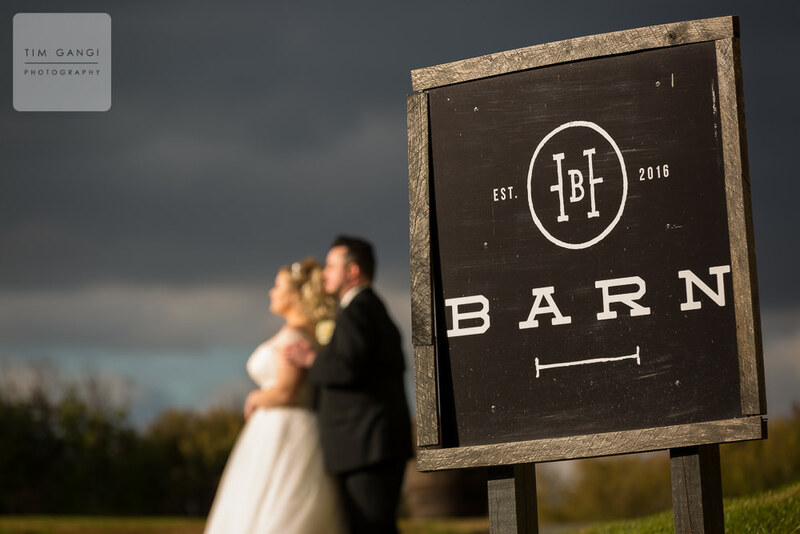 After a quick but heartfelt ceremony everyone made their way to the warm barn for some delicious food and fun. It always seems to go so fast and before we knew it everyone gathered outside for a epic sparkler send off to end the night right. We coulnt’t be happier for this great couple and wish them a lifetime of happiness!